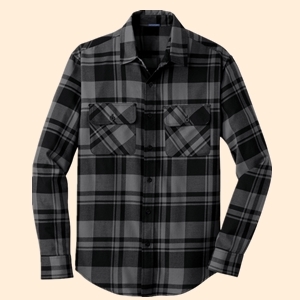 Find the perfect gift for him for the holidays at NYFifth.com! Whether you’re shopping for your brother, a friend, a loved one, or for your coworkers — you’ll find the best gift for him below! 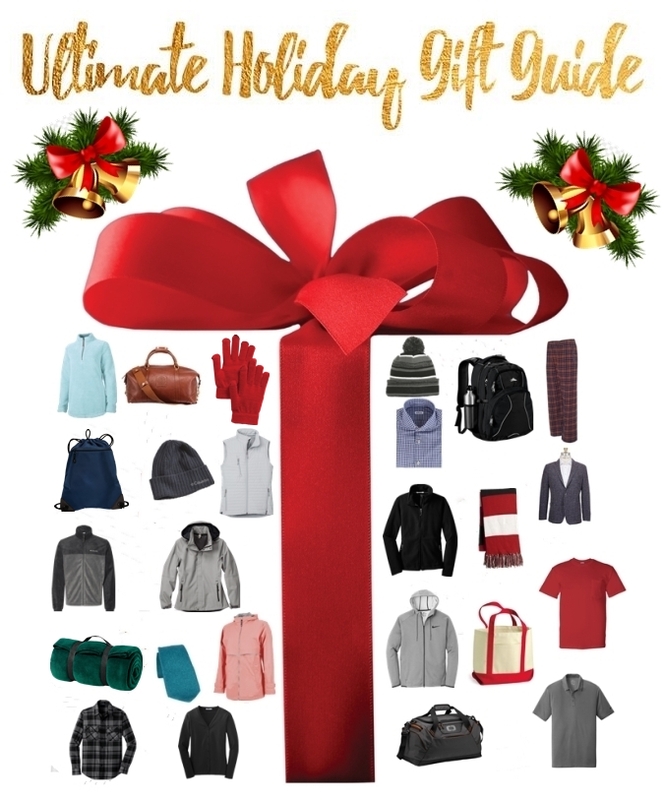 Shop gift ideas for him such as flannel shirts, activewear from Adidas, warm fleece jackets, backpacks, and more! 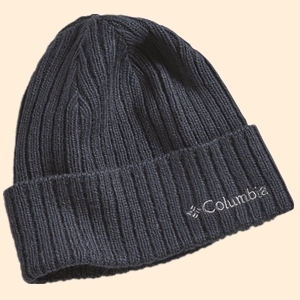 Add your company’s logo and their name for a great personalized gift for him this Christmas. Need gift ideas for her this holiday season? We’ve listed the best gifts for her featuring warm outerwears, cozy fleeces, at-home loungewear and more! Shop from brands like Storm Creek, Charles River, Port Authority and more. On a budget this holiday season? No need to worry! We’ve got plenty of great gifts under $25, under $50, and under $100! Whether you’re shopping for stocking stuffers, custom corporate gifts, or gifts for family and friends — you’ll find that perfect gift below! Don’t forget to add your custom embroidered logo to create a unique gift! 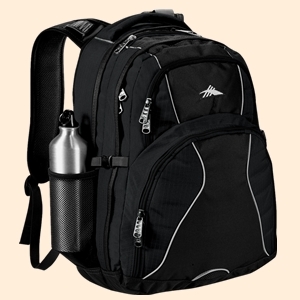 Show your appreciation to your staff and clients with the perfect custom corporate gift from NYFifth.com. 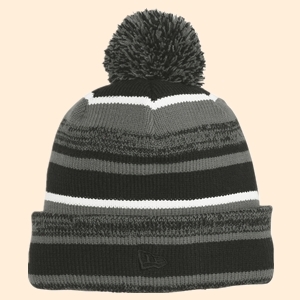 Celebrate the holiday season with a wide selection of corporate gift ideas including custom fleece blankets, custom hats & accessories, personalized jackets, custom backpacks and travel bags, and more! 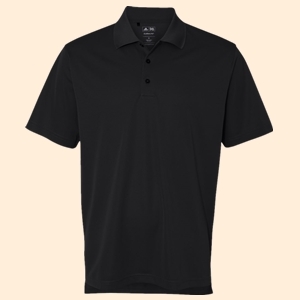 You can easily add your company logo with our logo embroidery and screen printing services today! Let the crowd be your guide this holiday season by shopping our best sellers! 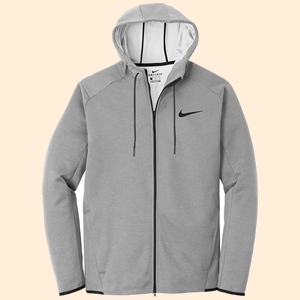 Browse through our best sellers list that includes Port Authority jackets, Champion hoodies and sweatshirts, custom Flexfit caps, trendy ladies sportswear from Enza, and much more. Don’t forget to add your company’s logo with our imprint services to create a unique corporate gift to give out at your holiday company party! 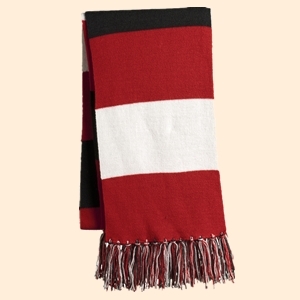 Looking for a gift that’ll keep them cozy and warm throughout the winter? 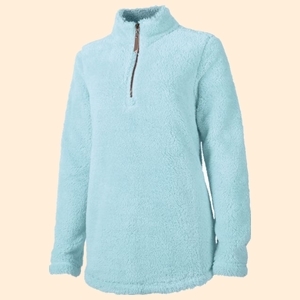 Shop our fleece gifts featuring fleece jackets and pullovers for the whole family. 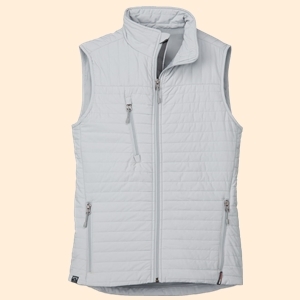 Shop from various styles from top brands like Columbia Sportswear, Eddie Bauer, and Storm Creek. 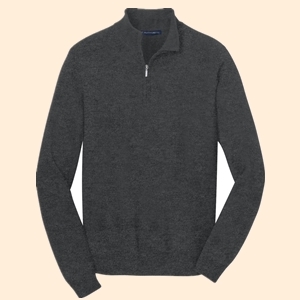 You can also create custom fleece jackets for your team with our easy logo embroidery services for the perfect corporate holiday gift. A gift idea that won’t disappoint — the perfect jacket. 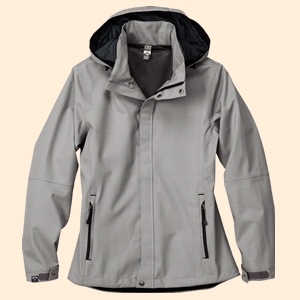 Find the perfect jacket to give as your holliday and Christmas gift at NYFifth.com! Looking for a jacket that’ll keep you warm all winter? 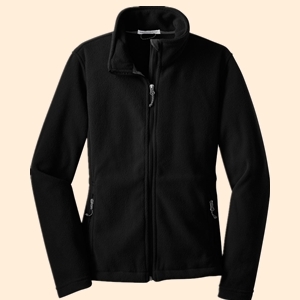 Shop fleece and sherpa lined jackets for women and men! 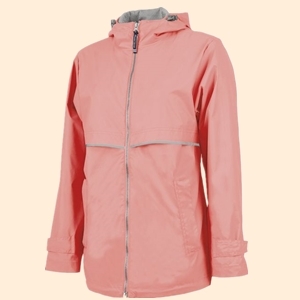 Need a ligthweight jacket for someone who travels a lot? 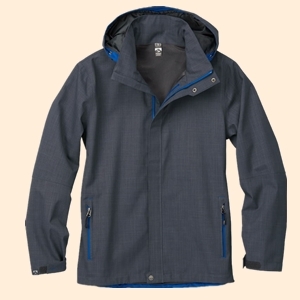 Check out our packable jackets from Charles River! 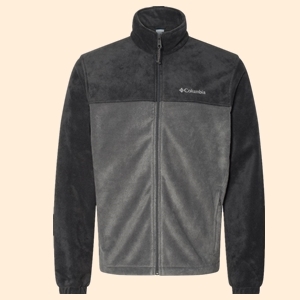 Looking for the perfect jacket for the office? 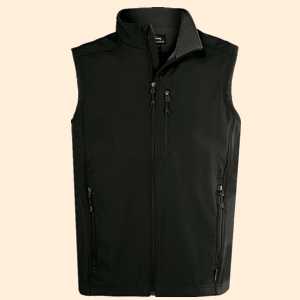 Shop our custom soft shell jackets + add your company logo for the perfect corporate gift! This holiday season, give the gift of fit! Shop our activewear for those women and men that love to hit the gym, go out for a run, or for those who love the athleisure look. Shop cozy yoga leggings and moisture-wicking polo shirts and tee for working out to athleisure trends such as Champion hoodies and joggers for men. Find the perfect athleisure or workout attire for the holidays at NYFifth.com!